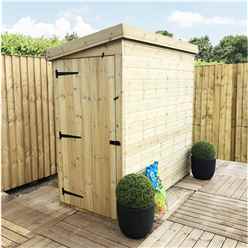 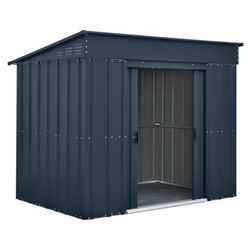 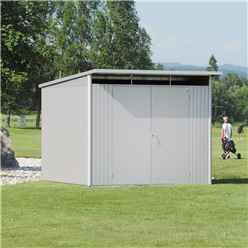 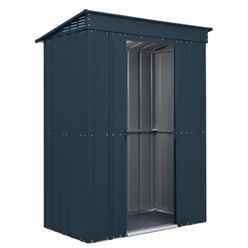 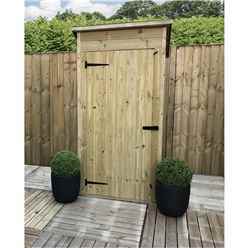 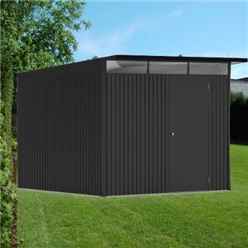 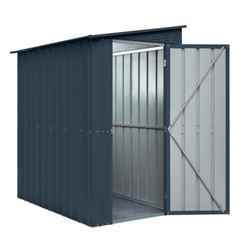 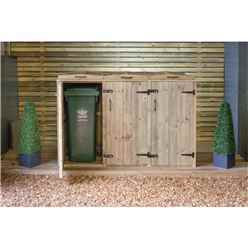 We have a large range of Wooden, Metal, Plastic Windowless Sheds at the cheapest possible prices with Free UK Mainland Delivery and Express Delivery with Pick A Day and Saturday and Sunday Deliveries available. 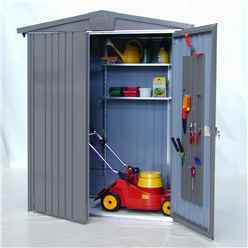 Please select from the calendar on each product page available delivery slots. 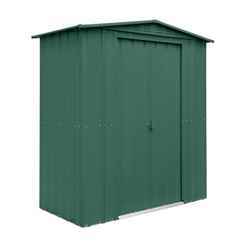 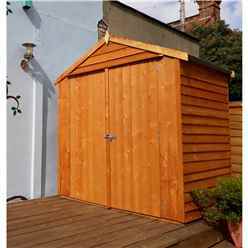 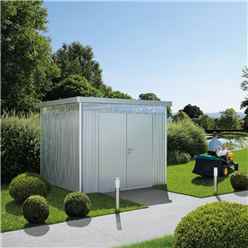 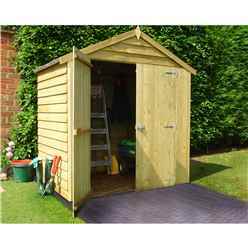 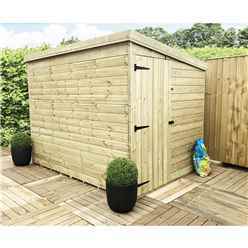 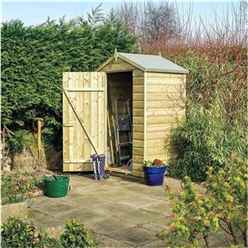 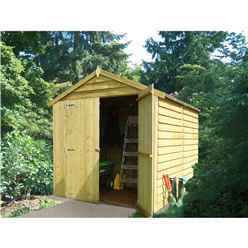 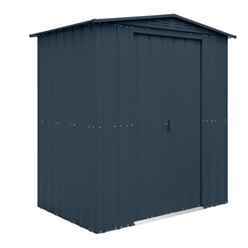 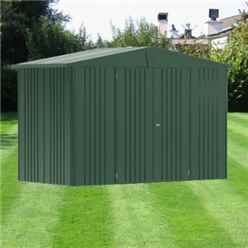 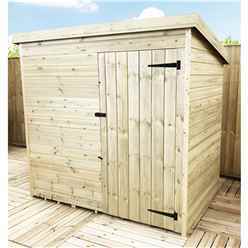 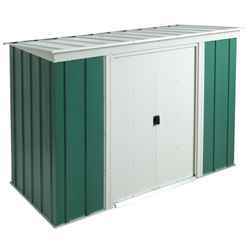 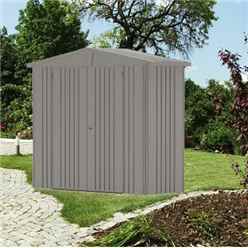 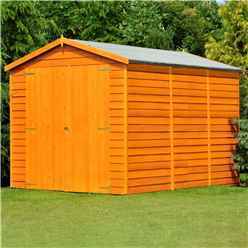 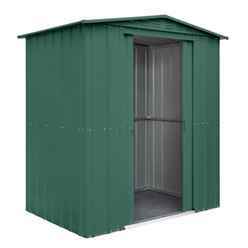 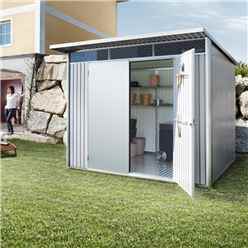 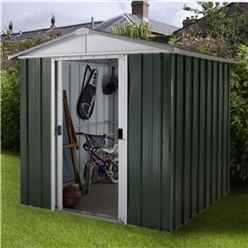 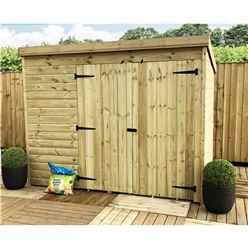 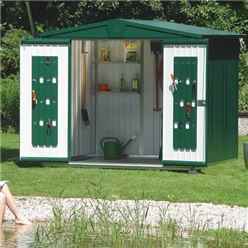 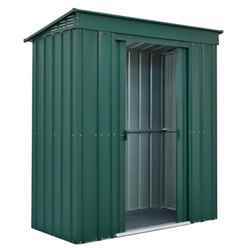 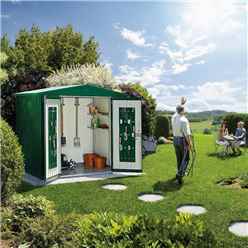 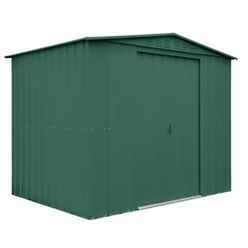 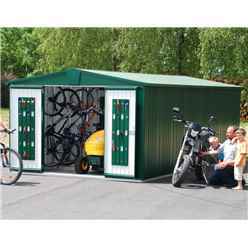 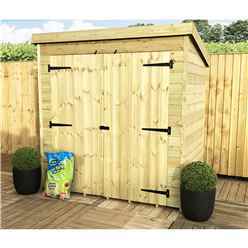 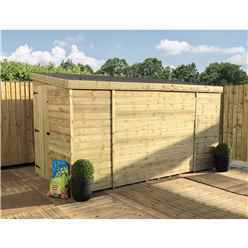 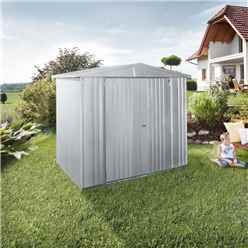 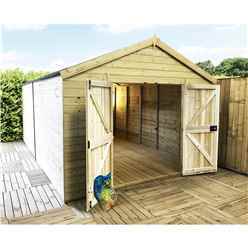 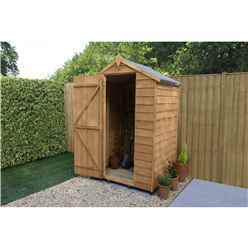 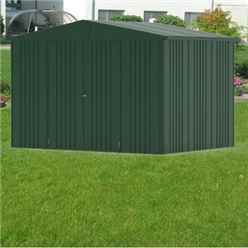 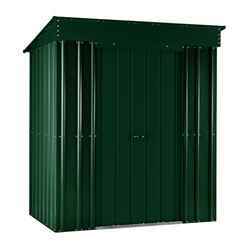 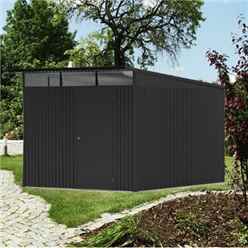 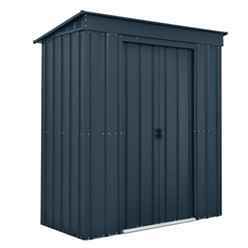 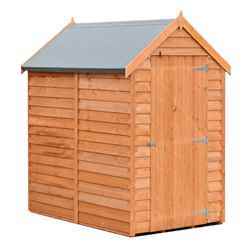 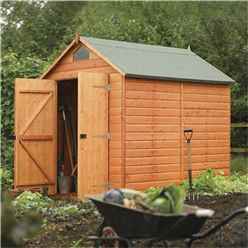 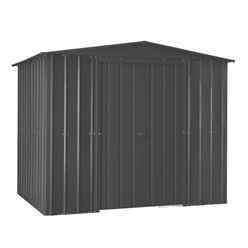 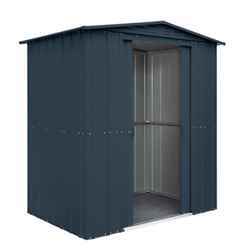 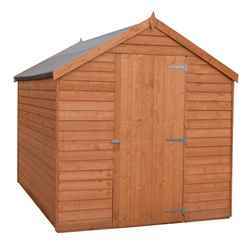 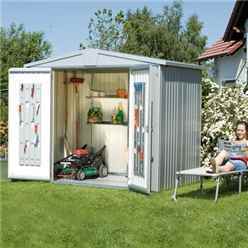 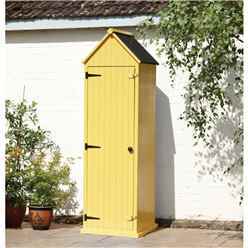 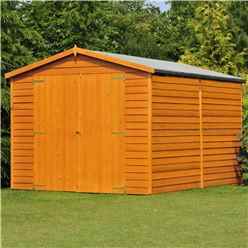 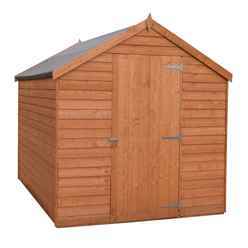 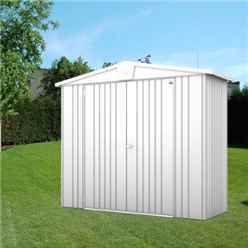 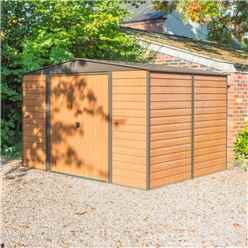 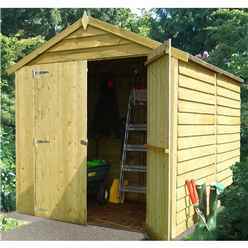 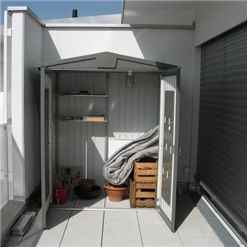 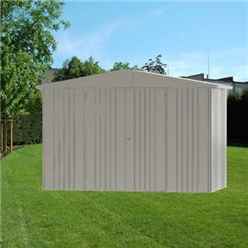 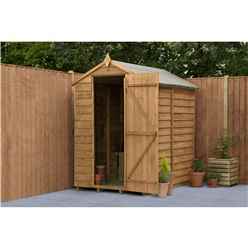 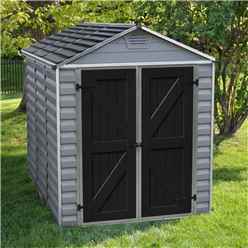 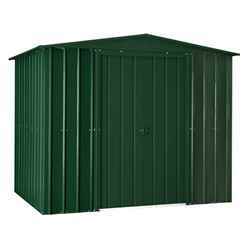 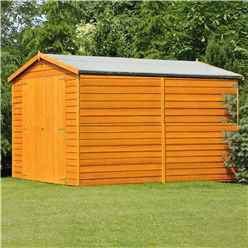 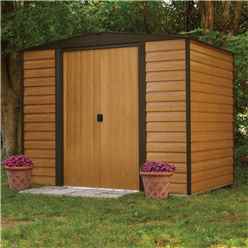 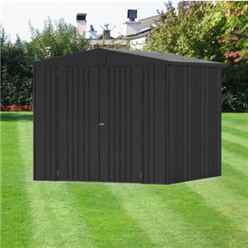 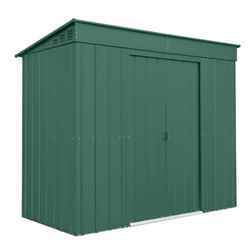 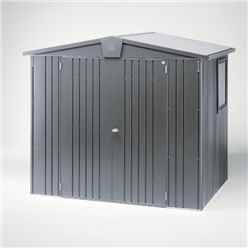 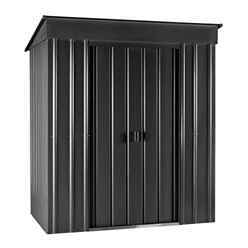 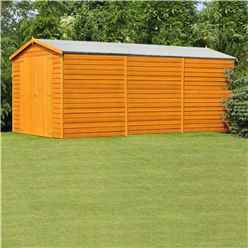 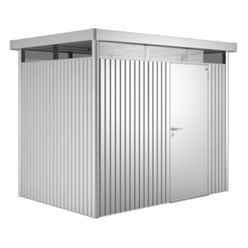 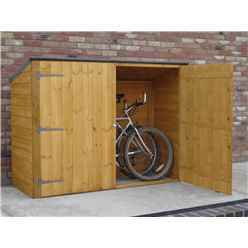 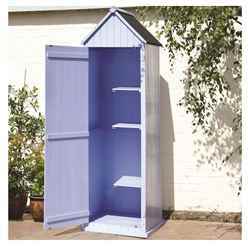 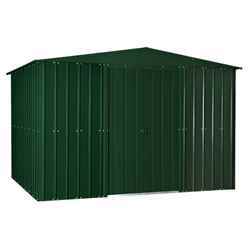 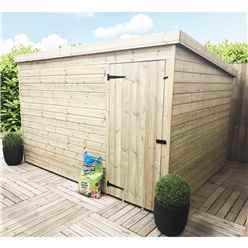 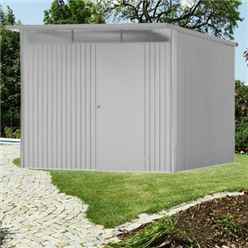 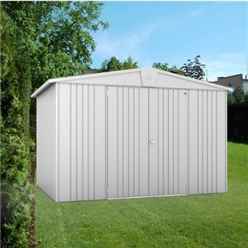 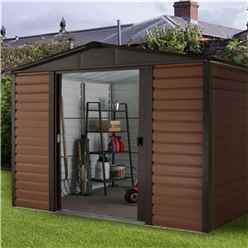 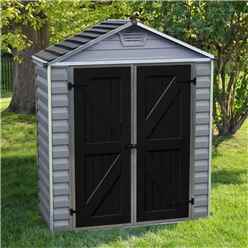 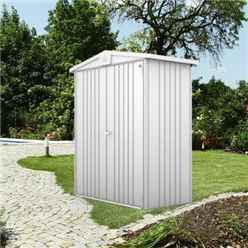 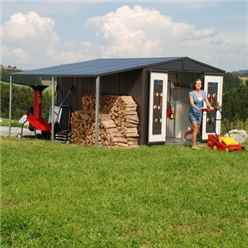 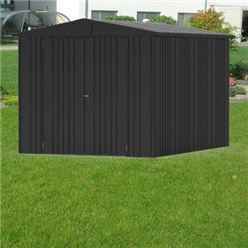 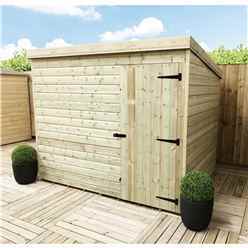 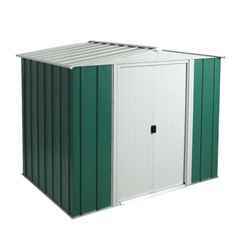 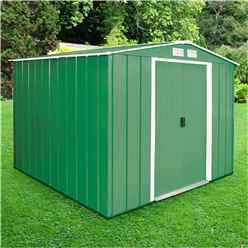 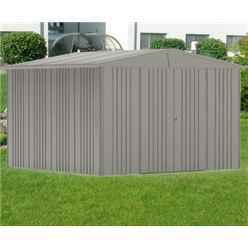 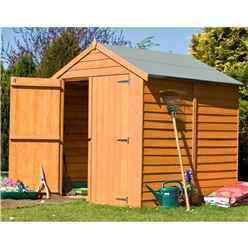 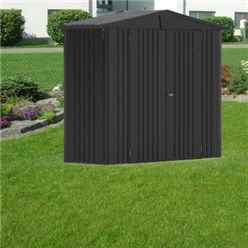 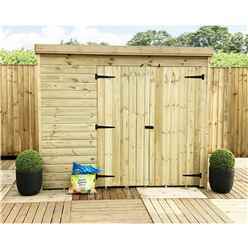 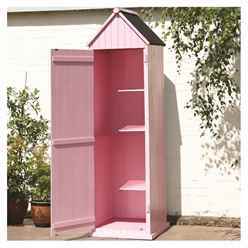 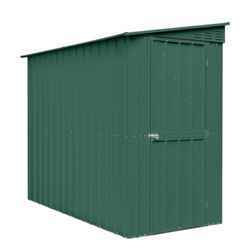 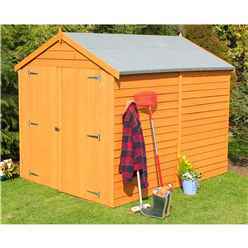 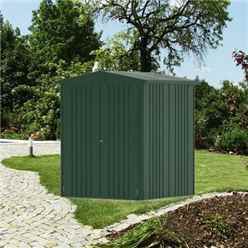 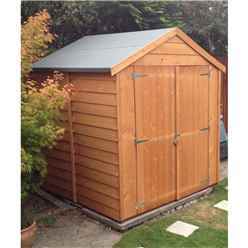 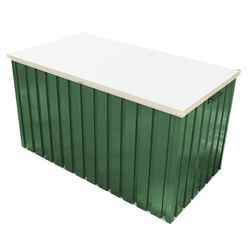 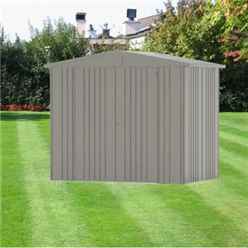 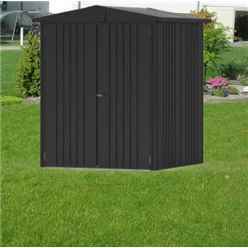 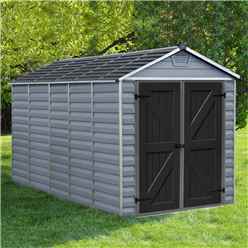 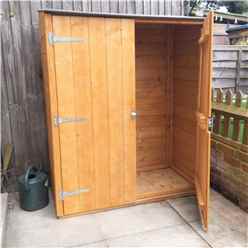 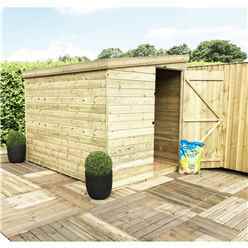 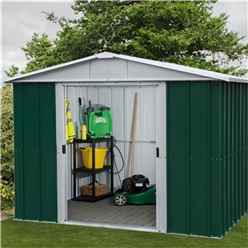 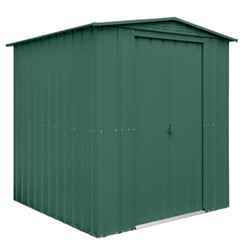 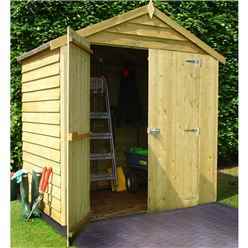 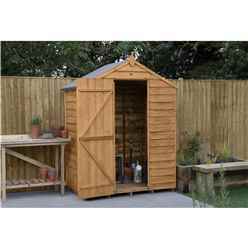 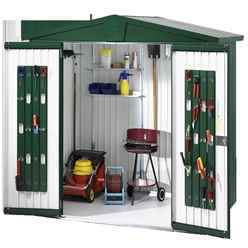 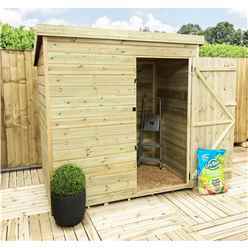 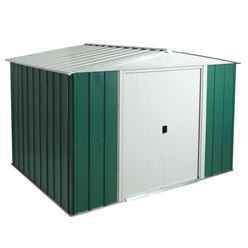 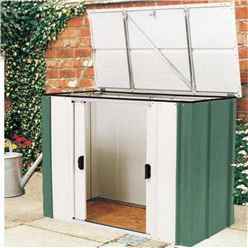 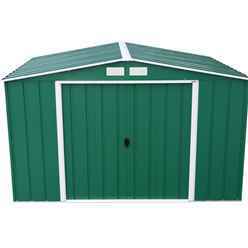 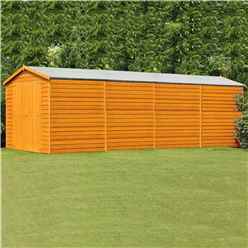 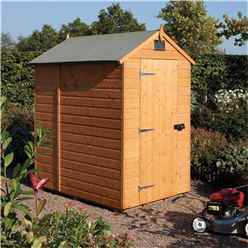 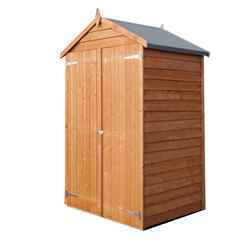 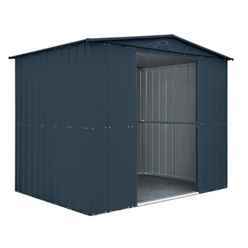 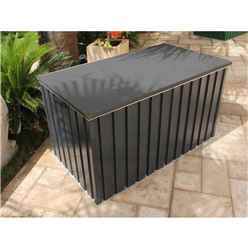 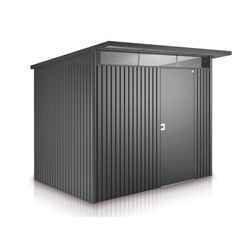 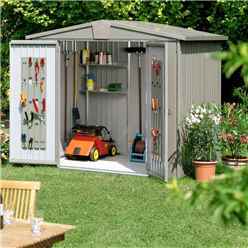 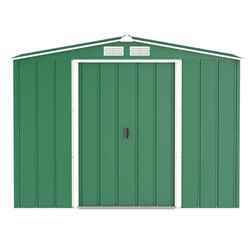 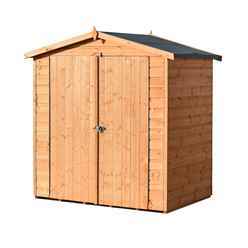 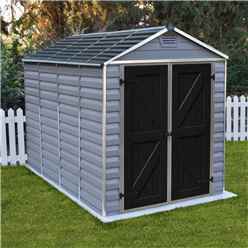 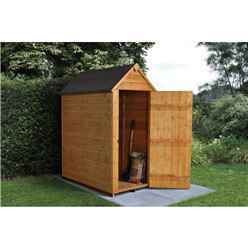 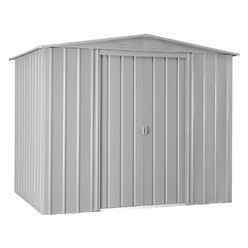 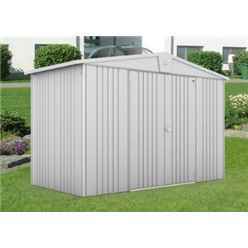 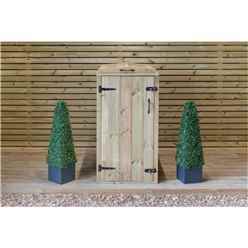 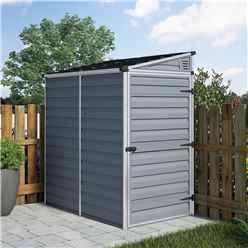 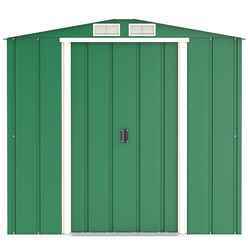 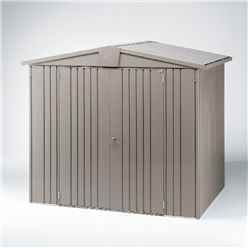 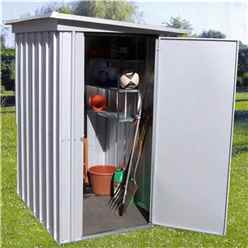 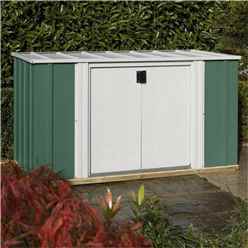 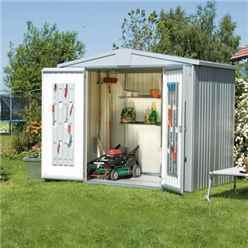 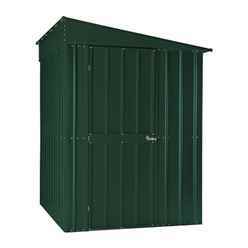 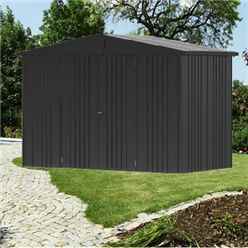 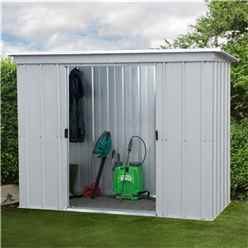 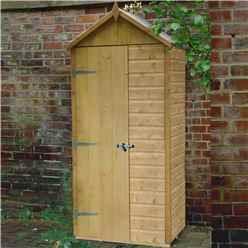 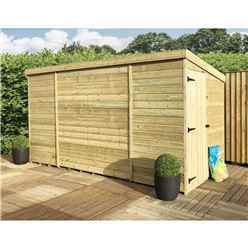 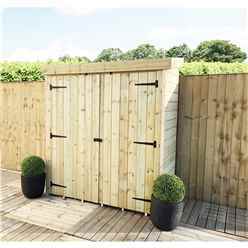 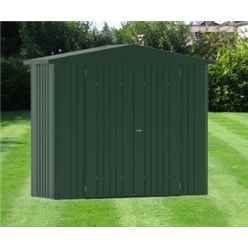 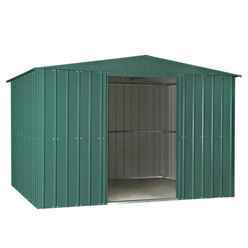 We stock Wooden, Metal and Plastic Windowless garden sheds all at affordable prices. 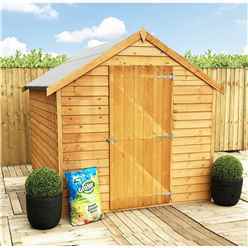 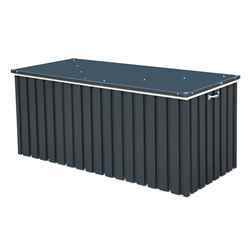 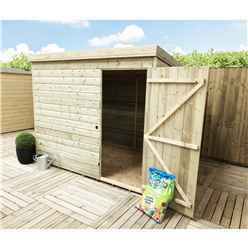 All our windowless sheds and garden buildings come with roof mineral felt and full set of building instructions along with a fixing kit with all the screws to help build your shed. 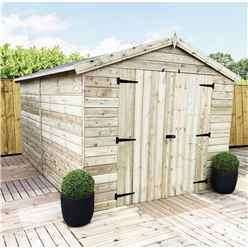 Our wooden sheds come with a factory dipped preservative which will last 6 weeks but we do recommend you treat your shed as soon as you receive it. 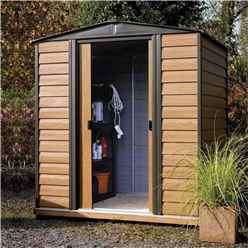 You can select treatment from our accessories on each page. 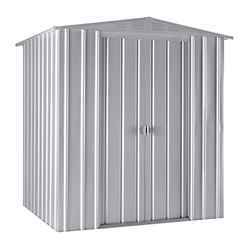 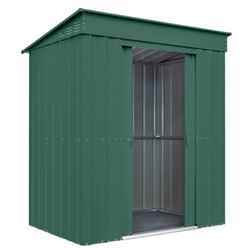 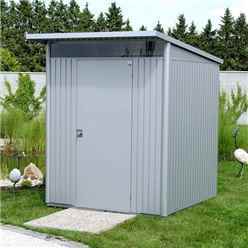 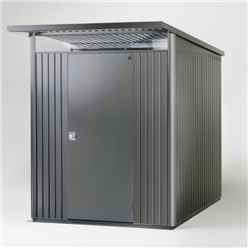 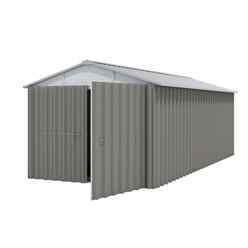 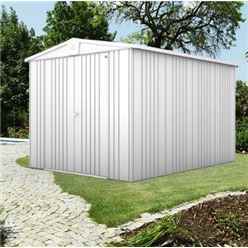 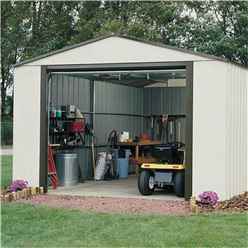 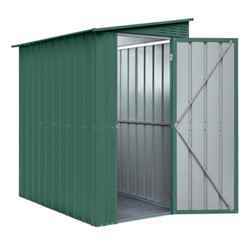 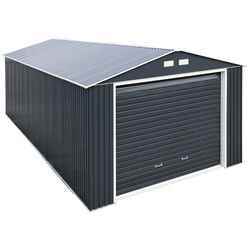 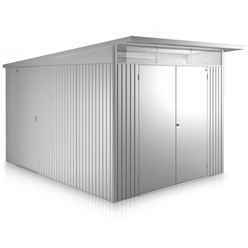 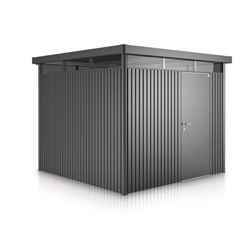 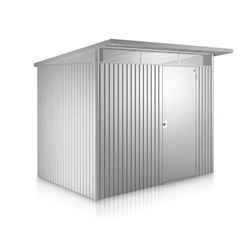 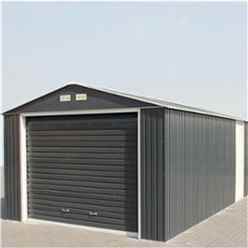 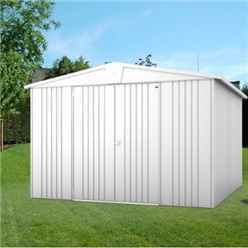 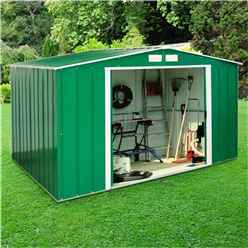 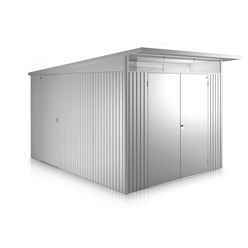 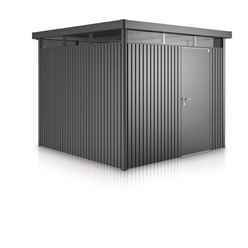 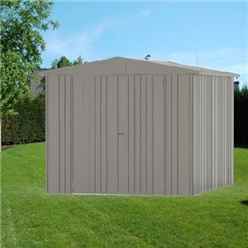 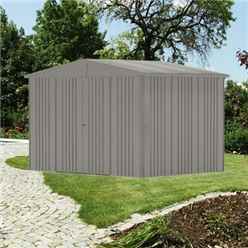 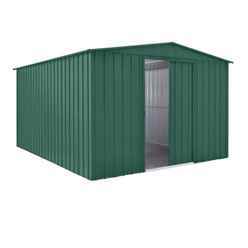 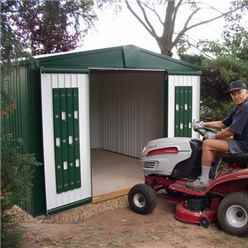 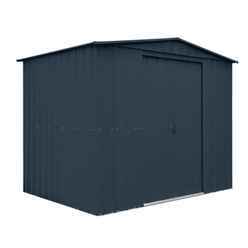 All our Metal Sheds come with a 10 Year Anti Rot Guarantee.